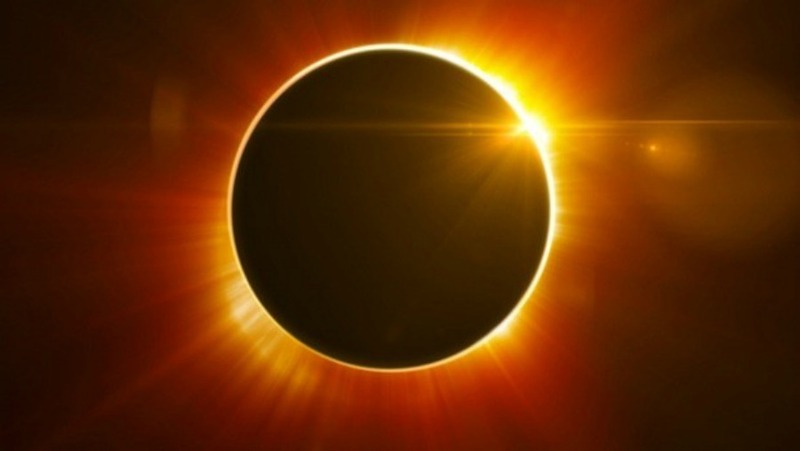 More than 3,000 people put on their eclipse glasses at the Houston Space Center and watched the moon completely cover the sun, revealing only the corona, on August 21. “The sun is yellowish orange and then the moon is covering it!” 7-year-old Ishita Banda told Khou.com. Even visually impaired people like Vivianna Maldonado, got a chance to experience the rare event through specially made depictions and an app called Eclipse Soundscape. The last time a total solar eclipse occurred was in 1979. People lined up outside the space center more than an hour early to see one of the most anticipated events of the year.